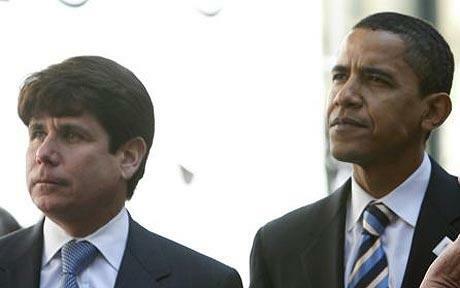 Obama has been linked to the Blagojevich scandal a union leader testifying that Barack Obama personally asked him to approach Rod Blagojevich about appointing Valerie Jarrett to his senate seat. So much for internal investigations at the White House! 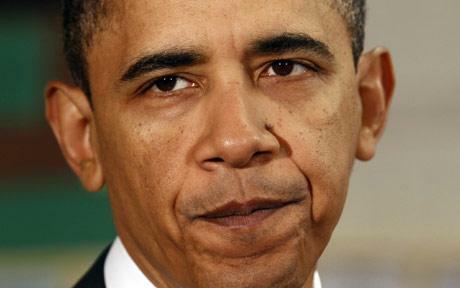 Obama should now be called to testify at the trial don’t you think! The White House was mum Tuesday after a union leader testified that Barack Obama personally asked him to approach then Gov. 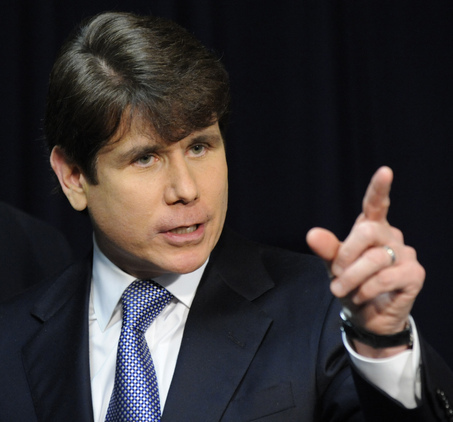 Rod Blagojevich about appointing confidant Valerie Jarrett to his Illinois Senate seat testimony Republicans say clearly contradicts the Obama team’s version of events. Defense lawyers and now the GOP have claimed that Balanoff’s version of events conflicts with Obama transition team lawyer Greg Craig’s report on his investigation into contacts between Obama’s inner circle and Blagojevich’s team. The Obama administration is in trouble on all fronts, illegal immigrants, border control, BP oil spill, Blagojevich trial, American jobs, and the war against terrorist now in a hurry trying to pass laws illegally before president is a lame duck in November. 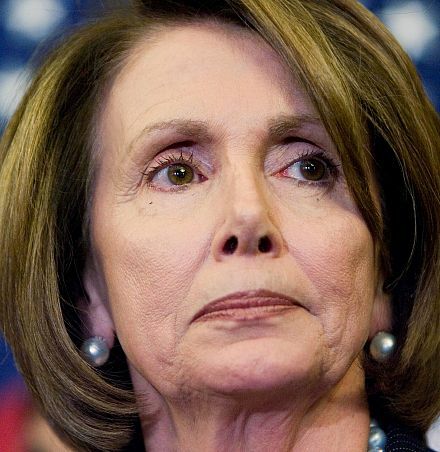 Nancy Pelosi is getting worried that Obama will be investigated for all the illegal moves he has made and now begging for money to fight the investigations. I feel that we the American people will learn a lot about who Barack Hussein Obama really is and why he’s trying to bankrupt out great nation after the mid-term elections. The Obama administration has been holding behind-the-scenes talks to determine whether the Department of Homeland Security can unilaterally grant legal status on a mass basis to illegal immigrants, according to Fox News. Republicans, led by Arizona Sen. John McCain, have been angered that Obama has done little to secure the U.S.-Mexico border. 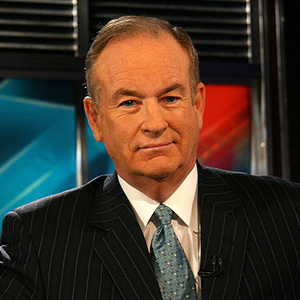 Fox News’ Bill O’Reilly is warning that if President Barack Obama ever bypasses Congress and uses his pardon power to make millions of illegal aliens citizens, he could face serious calls for his impeachment. Pelosi hopes supporters will cough up contributions to head off various “subpoenas and investigations” that would follow once the GOP takes the majority. The tapes that have been played so far in the trial of former Illinois governor Rod Blagojevich are making it sound more and more like Blagojevich was seeking a quid pro quo deal: the appointment of Valerie Jarrett to Obama’s former Senate seat in exchange for a Cabinet position in Obama’s administration. But it isn’t looking good for Obama either. A LINK YOU NEED TO READ! Rahm Emanuel just can’t take it anymore.